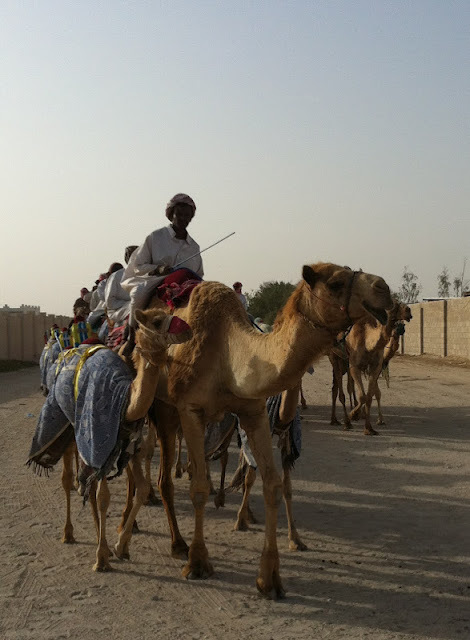 Just a normal day in the desert with camels crossing the street....! We road some camels here and mine decided to start running! That was scary and I screamed which delighted the camel guys even more!